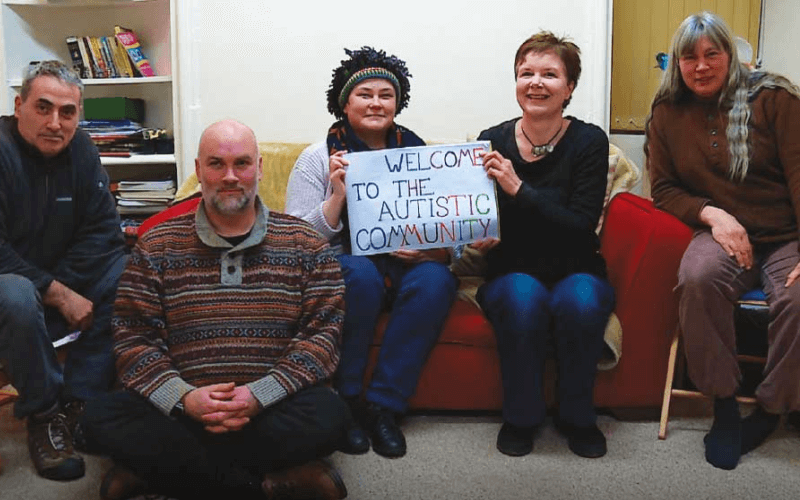 The new co-leader of the Green party has told Disability News Service (DNS) that he will make support for inclusive education a key focus of his new role. 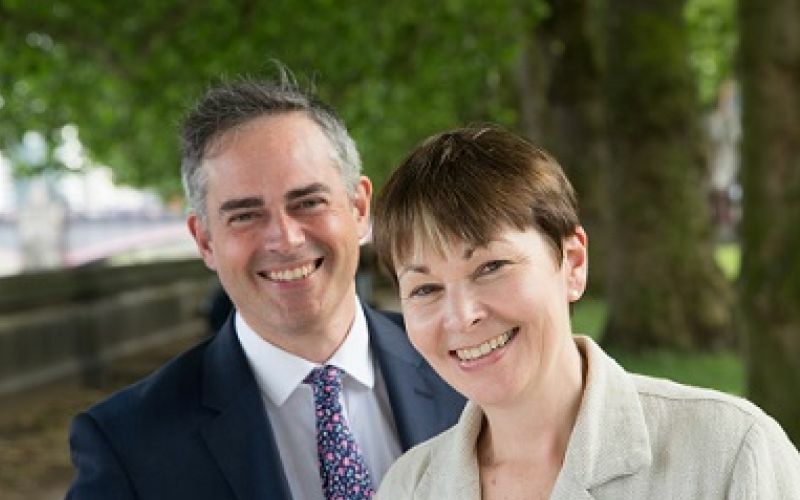 Jonathan Bartley was elected alongside Caroline Lucas (pictured with Bartley) last week to lead the party in a job-share arrangement. 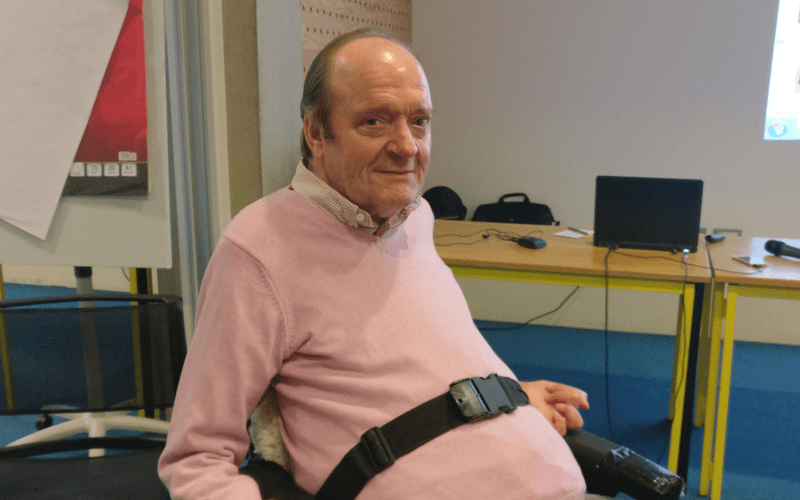 And he revealed that he first spoke to Lucas at a parliamentary lobby in January last year against the closure of the Independent Living Fund (ILF), when he talked to her about his passion for disability issues. Bartley is a long-standing campaigner for inclusive education, and a former chair of the Centre for Studies on Inclusive Education. He first secured significant public attention shortly before the 2010 general election when he challenged Conservative leader David Cameron in front of television cameras on the Tory manifesto pledge to “end the bias towards the inclusion of children with special needs in mainstream schools”. He joined the Green party soon after that meeting. Bartley was only able to stand for leader on a job share basis because of his caring responsibilities for his 14-year-old disabled son, Samuel, who was pictured next to his father in the 2010 footage. He told DNS that the Greens’ commitment to inclusive education was the reason he had joined the party, and he pointed to the huge number of disabled pupils now being excluded from schools, both those that showed up in official statistics and those in which young disabled people were excluded from mainstream schools “by the back door”. And he said he welcomed the “emphatic” and “absolutely wonderful” guidance published late last month by the UN’s committee on the rights of persons with disabilities, which stresses that all segregated education should end, and should be replaced by “inclusive classroom teaching in accessible learning environments with appropriate supports”. 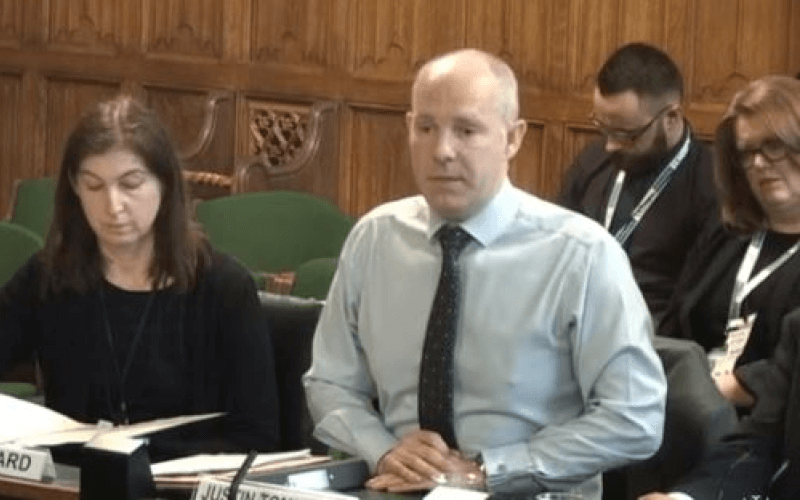 He said the government’s policies to create more special school places were being carried out “under the guise of choice, but more and more parents are not experiencing that choice but are being pushed into segregated education”. 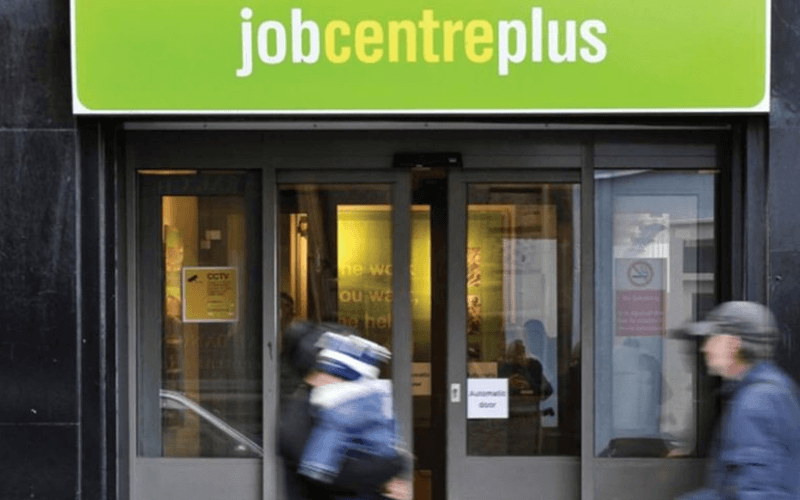 Bartley said he hoped that his party’s election of co-leaders would increase the momentum towards allowing job-share MPs, something many disabled people are campaigning for. He said: “This is why we have done it. [We want to see] a more inclusive form of politics. “Civil service actively practices [job-sharing]. It is happening in the charity sector. Political parties in Germany have done it for decades. But he said it would be “a battle” to secure the change in the law necessary to allow job-share MPs because “people are waiting to see what happens” with the Greens’ experiment. 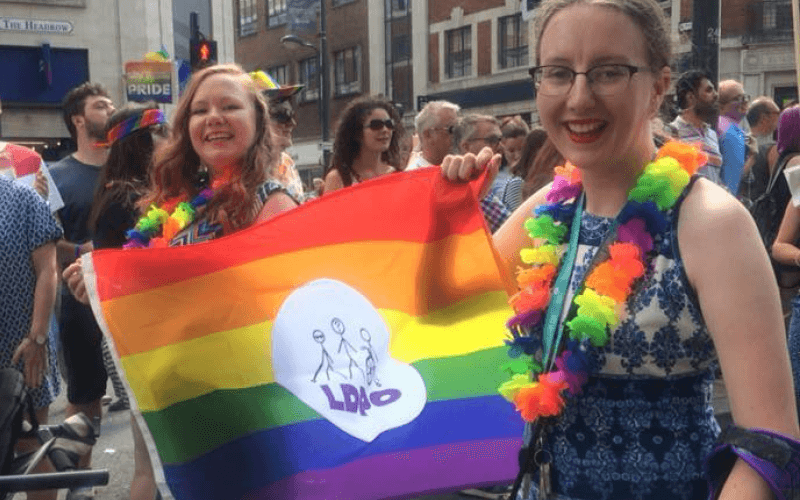 Bartley also defended his party’s position on assisted suicide, which although it is supported by some disabled people, is fiercely opposed by the disabled people’s movement. He acknowledged that his party’s support for legalisation of assisted suicide had been raised as a concern by disabled campaigners. He said he supported the party’s position “provided all the appropriate safeguards are in place”, but he suggested that legalisation was difficult to justify in a climate of austerity in which disabled people’s support was being cut. 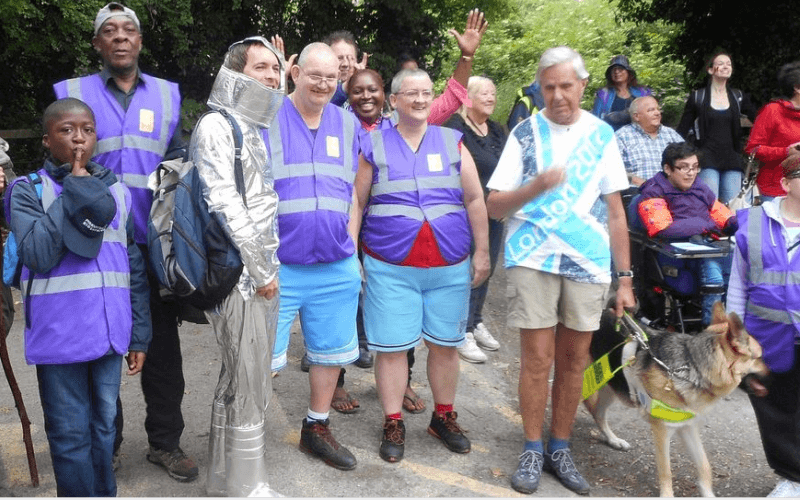 He said: “In the context of cuts and misery when we seem to be going backwards in disability rights I can entirely understand why people have concerns. 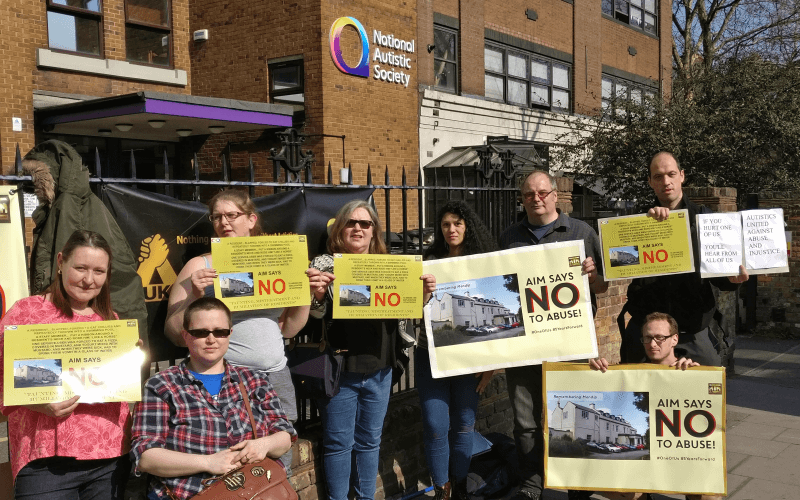 Speaking before the launch of Inclusion London’s report on the impact of the ILF closure, he said that the decision to abolish the fund was inevitably going to lead to cuts in support, which was what the report showed. One of the themes of the speech he and Lucas delivered after they were elected as co-leaders was the need to “take back control”, which he said was a key concern for disabled people, who are often too scared to speak out against their local authority about their social care. He said the Greens were the only party to oppose the closure of the ILF at the last election and pledge to reopen it, and he backed all of the report’s recommendations, including a new national, needs-led system, independent of local authorities, to administer independent living support, which would be free at the point of delivery and funded by taxation. He also backed the call for the government’s ILF grant – it has pledged to provide non-ring-fenced funding to local authorities in England until 2019-20 – to be ring-fenced for former ILF recipients and for that to continue until a national, independent social care system could be set up. 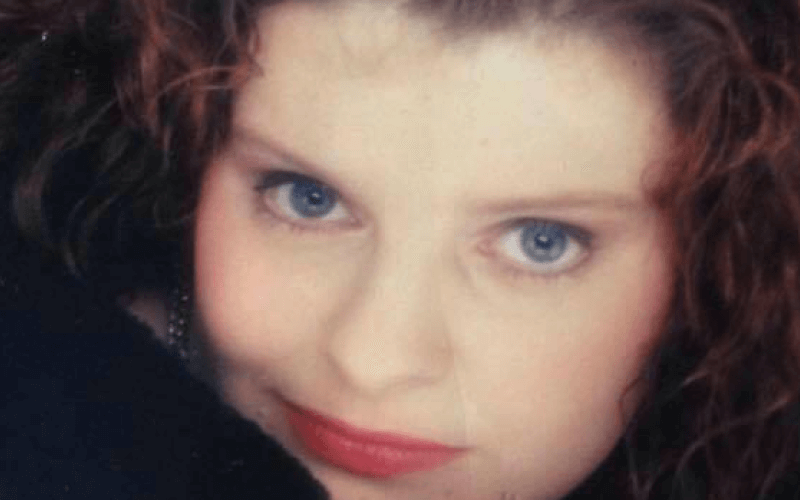 He also secured a pledge from Labour’s shadow chancellor, John McDonnell, to write to Labour-run local authorities to ask them to ring-fence the government grants for former ILF recipients.